"I love it. I know my husband will love it as well. I`m going to have it framed for his office." 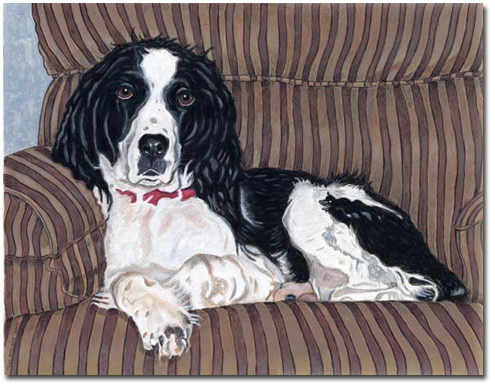 Casey`s gaze conveys contentment in this Christmas present from Barbara Stroud in Charlotte, N.C. for her husband.